http://www.stevenbellmemorials.co.uk/?st=maps8 Hell Pit – Finger Game is one of the most intense, action-packed finger skill games that you can find out there. If you believe that you are very skillful, just give Hell Pit a shot. This is a game where you tap all the time and try to guide your ball through an endless, zigzag maze. http://www.drbenyehuda.com/?p=write-thesis-proposal-abstract-wyjy-832 You need to be careful as you have to follow the line the best way you can. But it’s not easy to follow that line, and you can easily fall if you’re not careful. So, you have to do all in your power in order to not fall. This is one twist that can be extremely challenging. But once you use the line as a guidance, you will have no problem completing the level and the game as a whole. 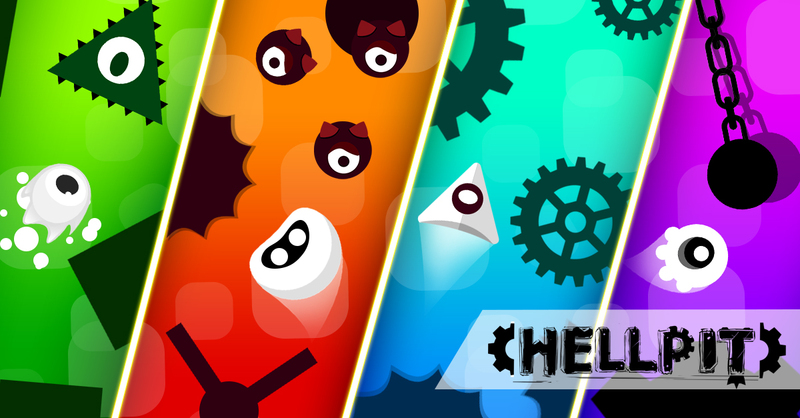 here Hell Pit is one of the coolest finger games out there and you do need to tap tap all the time to stay alive. You have 7 characters in the game and each one of them comes with his own sensitivity. That alone makes the gameplay more intense and interesting. You can also pop the coins in order to get new characters.